The Cello Suite No. 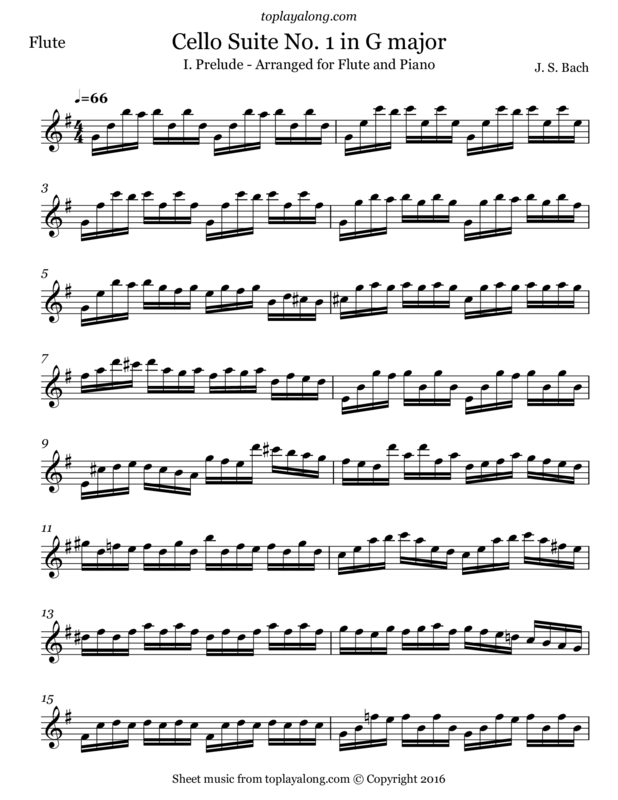 1 in G major (BWV 1007) is part of a group of six suites for unaccompanied cello. They are some of the most frequently performed and recognizable solo compositions ever written for cello. The Prelude, mainly consisting of arpeggiated chords, is probably the best known movement from the entire set of suites and is regularly heard on television and in films.